Director Zack Snyder posted an image of Batman’s new tactical suit from the set of Justice League today, and it looks pretty cool. The post comes after it was reported that Ben Affleck had finished filming his scenes for the upcoming DC superhero team-up movie. A new suit for the character was introduced in Batman v Superman, with the filmmakers opting for an all-grey, battle-worn suit that fell in line with the look of the outfit used in the comic series The Dark Knight Returns, by Frank Miller. This updated suit for the Justice League movie appears to expand on the one Affleck wore in the last film, but with a bit more of a tactical look. 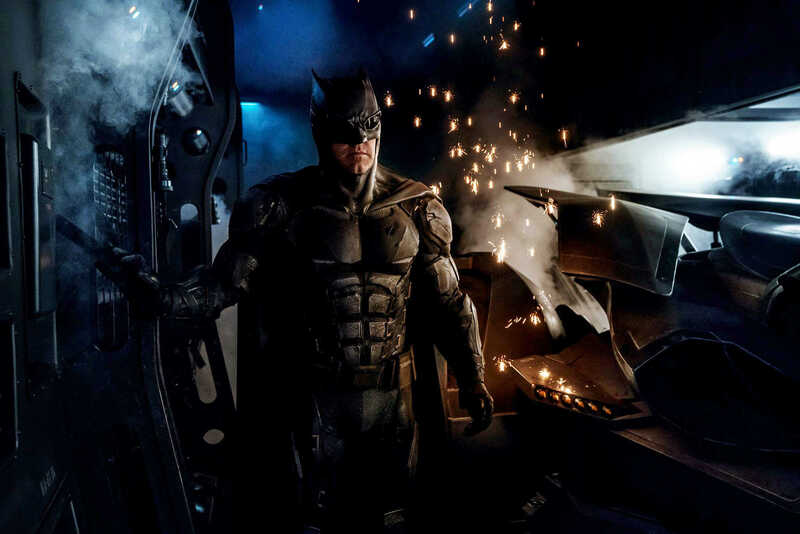 It almost looks like a cross between the suit worn by Christian Bale in the second and third Nolan Batman films, and the new design introduced in Batman v Superman. Batman’s suit is as iconic as the character itself and for each film we’ve had featuring the character, there’s been a new design for his outfit. There have been some stinkers in the past, however this one looks pretty cool and it seems like a natural progression from the one he wore in Batman v Superman, and it keeps with the overall art direction Snyder and team have produced for the DC cinematic universe. It will be interesting to see what kind of different design the filmmakers come up with for Affleck’s solo Batman film, which has yet to receive a release date. Justice League releases worldwide in November 2017. Next Post Margot Robbie Partners with Warner Bros.